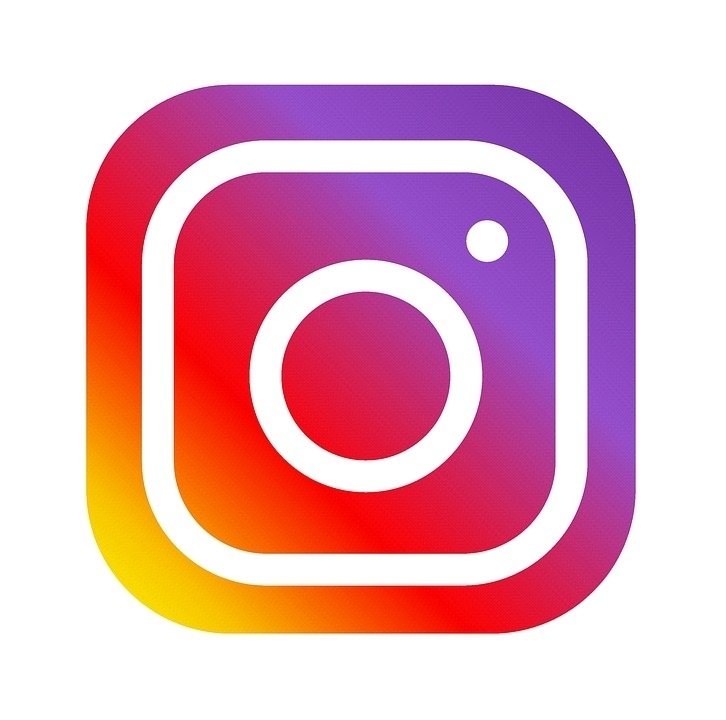 In true Spring form, we have some fantastic new listings available which are well worth a look and several more up and coming over the next few weeks. 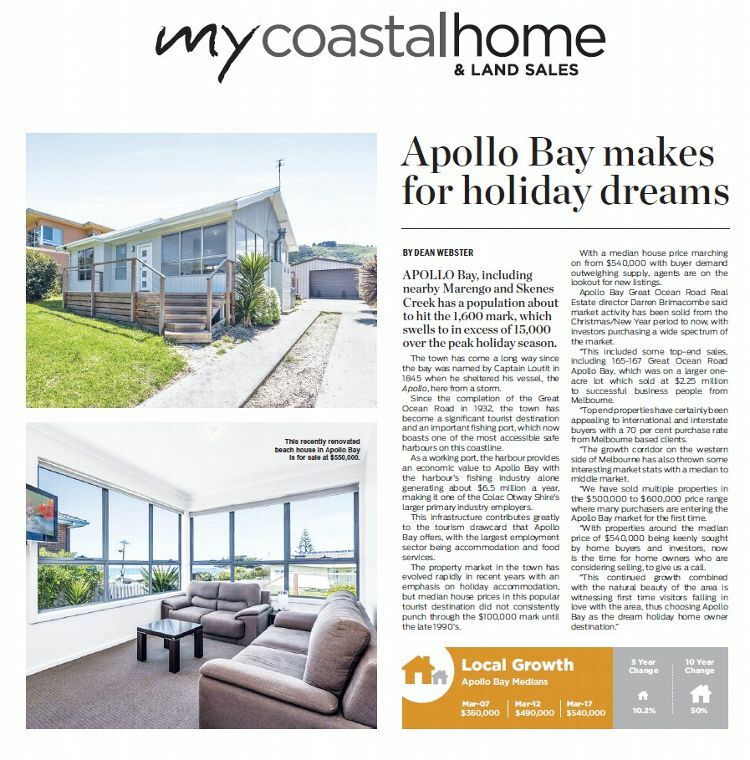 For those who missed last weeks Surf Coast Times, Dean Webster published a great article (below) discussing the growth of the Apollo Bay Market, with the Median house price being an average of $540,000 with buyer demand greatly outweighing the current avaialbe supply. 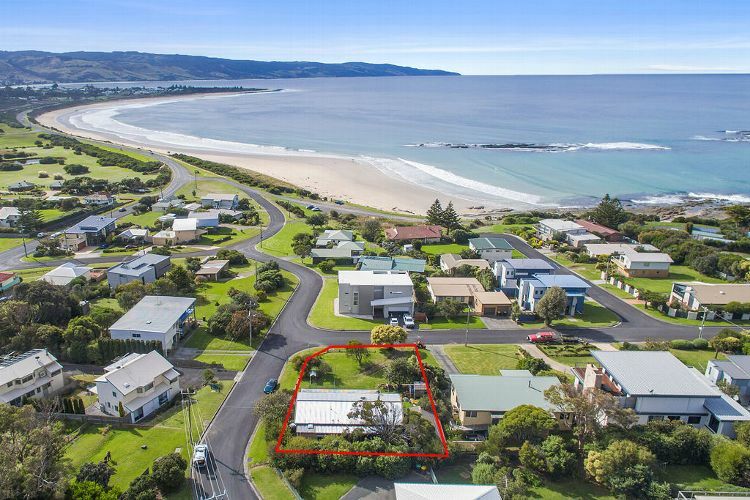 The home featured in the article (8 Marriners Lookout Road Apollo Bay) has since gone under contract. Immaculate three bedroom home, just one street away from the Great Ocean Road and the beach. Elevated and quiet, this house has one of the best views in Apollo Bay over rolling ocean, breaking waves, sun and moon rises. This house is the perfect home to have by the sea. Low maintenance and well designed, it is warm in winter, cool in summer and has a view that will keep you transfixed. 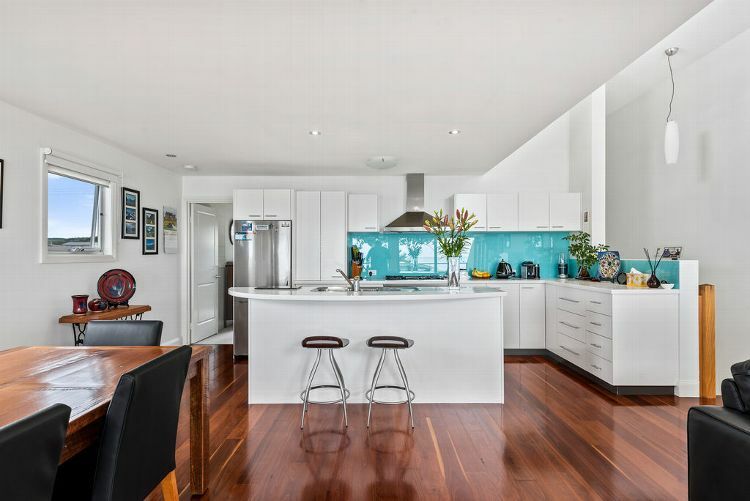 This cosy home overlooks the pristine beach at Marengo, home to the Marengo Reefs Marine Sanctuary. 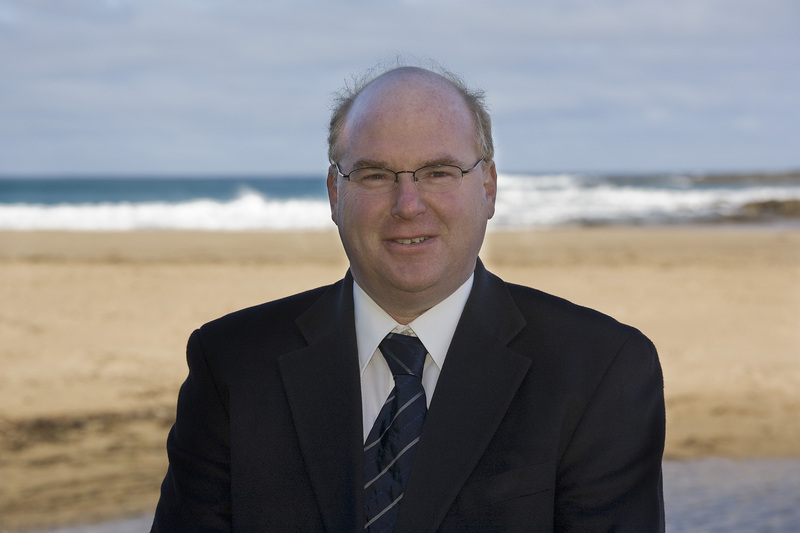 Only five minutes’ drive from Apollo Bay, ten minutes by bike, or a beautiful leisurely walk into town along the beach side track that becomes the Great Ocean Walk. The house itself is full of character, with 3 bedrooms and 2 bathrooms, and large gardens at the front and back. Set on a large corner block, with expansive ocean views and an approved planning permit for a second storey this modest home has outstanding potential.